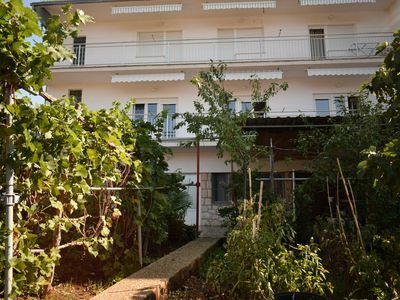 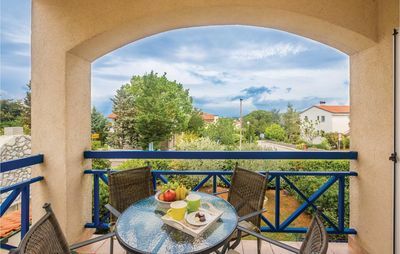 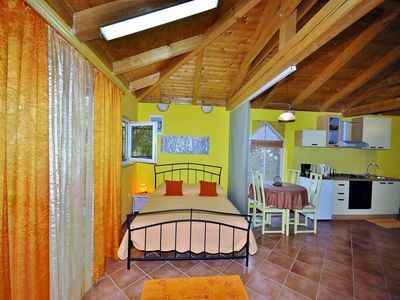 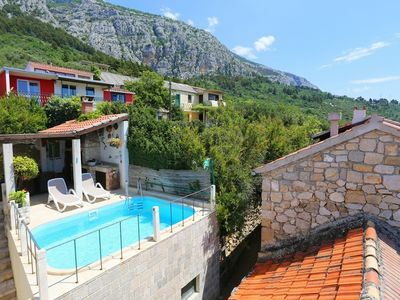 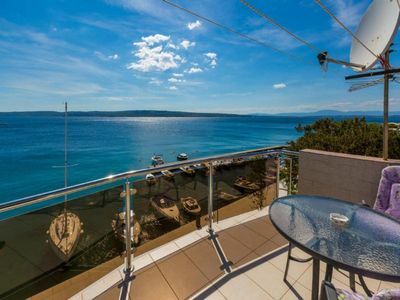 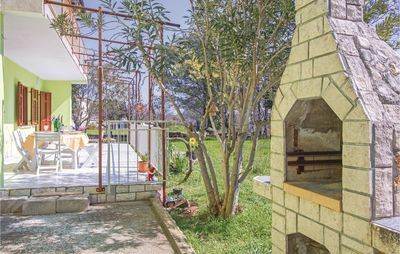 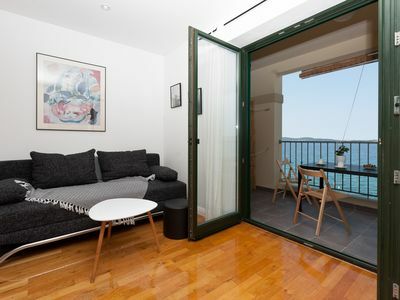 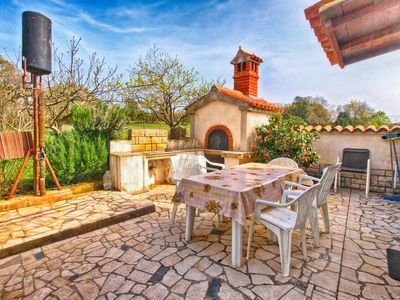 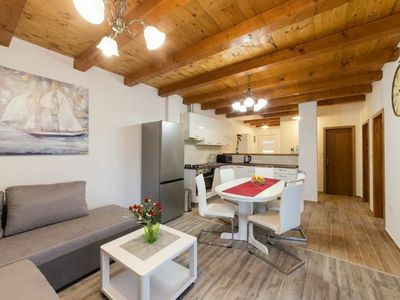 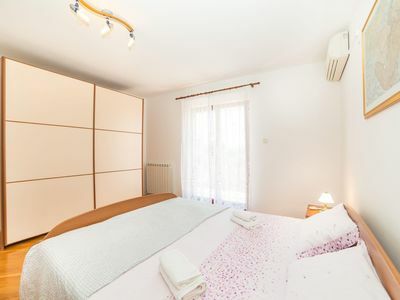 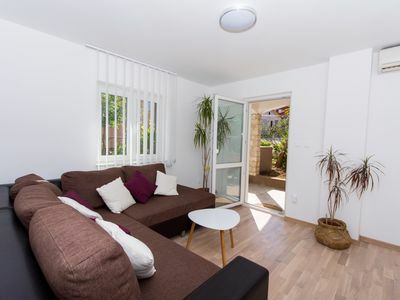 This house is located in beautiful city of Zadar, just 15minutes by the foot to the center. 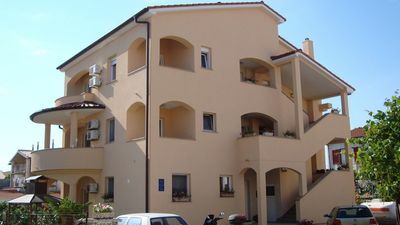 The house consist of two apartment, one one the first floor and other on the ground floor. 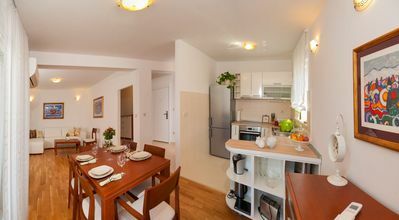 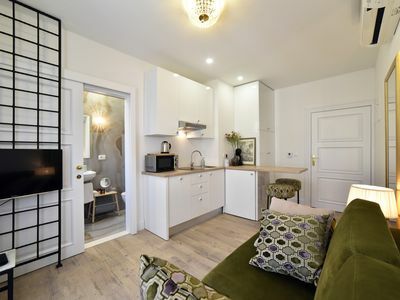 This apartment is situated on the first floor and it is new (not finished kitchen yet and all photo will be available in February). 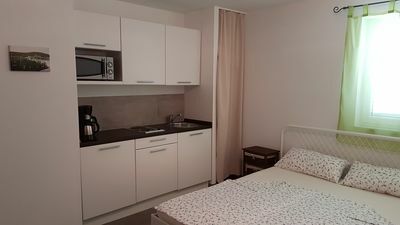 Consist of two bedrooms,full equipped kitchen with dishwasher,and living room with sofa that can accommodate one person for sleep, bathroom with washing machine, and nice terrace. 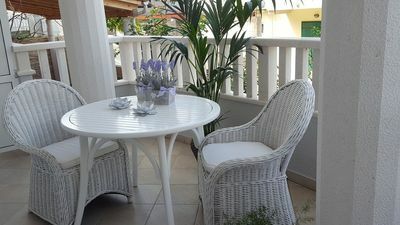 The nearest shop,restaurant,coffee bar are 200m far away from the house. 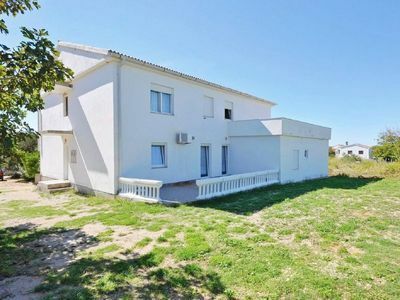 The nearest beach is 2km distance from the house. 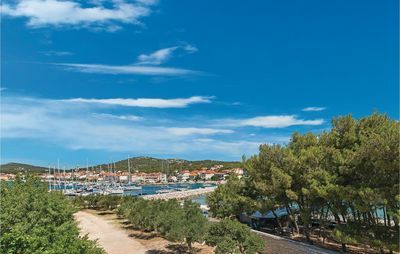 or just take a walk around old town Zadar, relax and have a cup of coffe surrounded with ancient monuments.